Get to know the reward program we’ve created to pamper you: Royal Holiday Rewards. 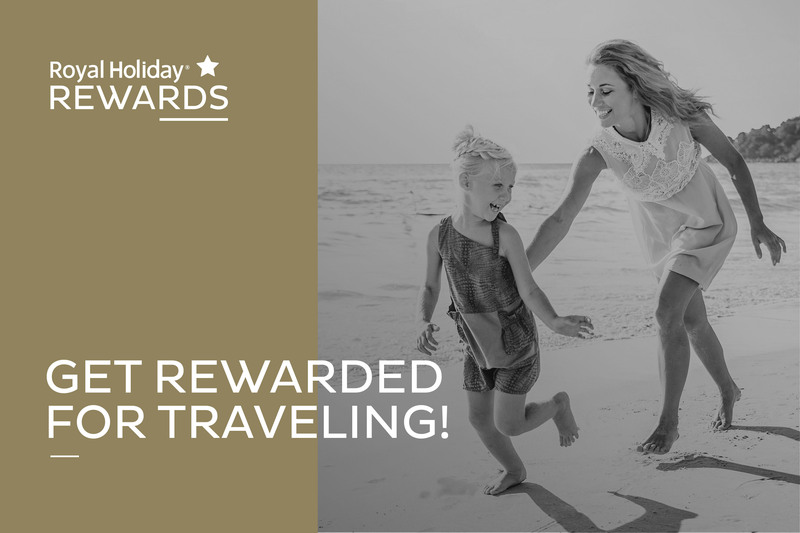 These Reward Credits will allow you to: stay over more nights, invite more people to go with you, travel during busier seasons and to better destinations. This way you can truly enjoy your passion for traveling! Earning Reward Credits is very easy. What do you have to do? 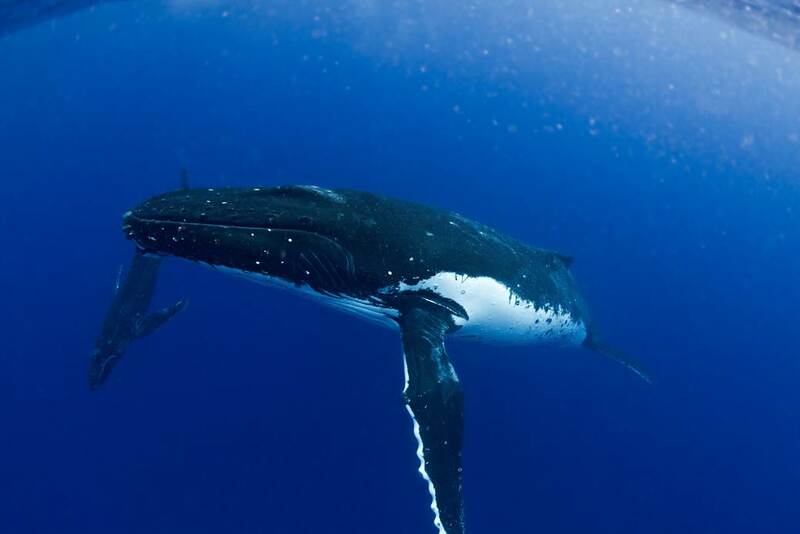 USE your membership and book a vacation to a Reward destination. Look for current Reward Credits* promotions every month. PAY in time your monthly fees and you will get Reward Credits* for every trimester and for every year of consecutive timely payments. You can also earn rewards by paying your annual fee on time. RESERVE or pay online, the more you reserve the more Reward Credits* you can earn. Just by being a Royal Holiday Club Member you are part of the program and can start earning your rewards and enjoying its benefits! Welcome to our Special way of pampering: Royal Holiday Rewards. Next story Thanks to you, we are doing it!